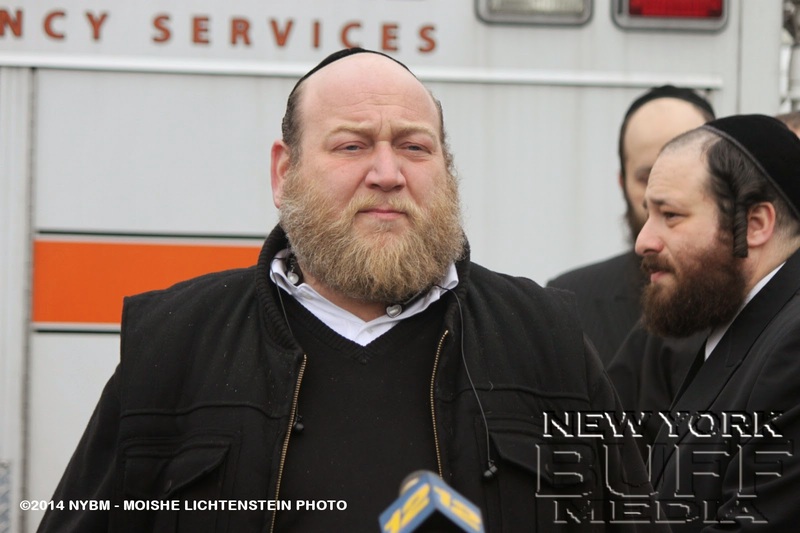 for information that leads to finding the 50-year-old father who went missing last week. 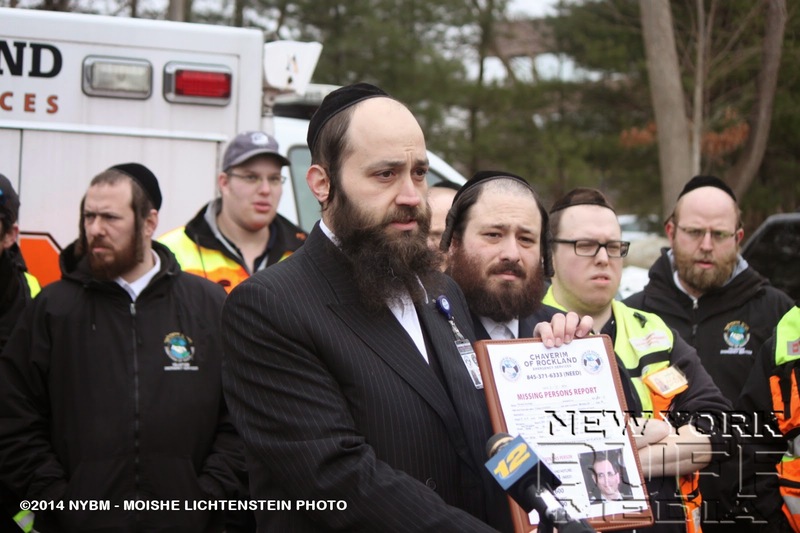 Many of the Pomona man's family, friends and political leaders gathered at an office building off Airmont Road to publicized his disappearance, offer the higher reward, and discuss the search. 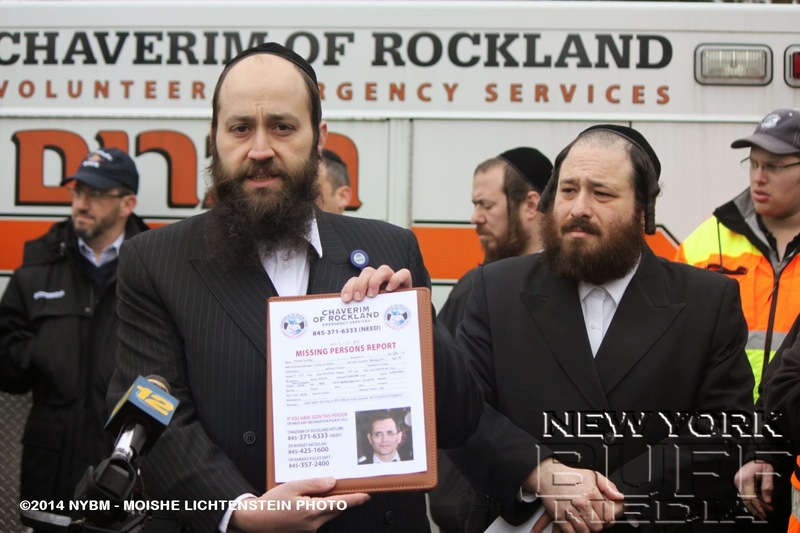 For six days, scores of men doubling up in cars have searched Rockland County and the wooded state parks area since Sontag was reported missing on Friday. 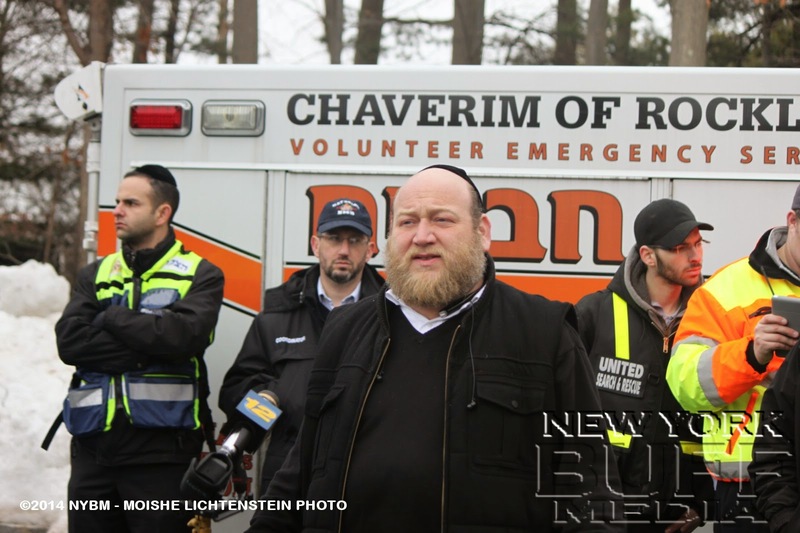 The local watchdog group Chaverim have been part of the ground teams, along authorities searching the area by air. 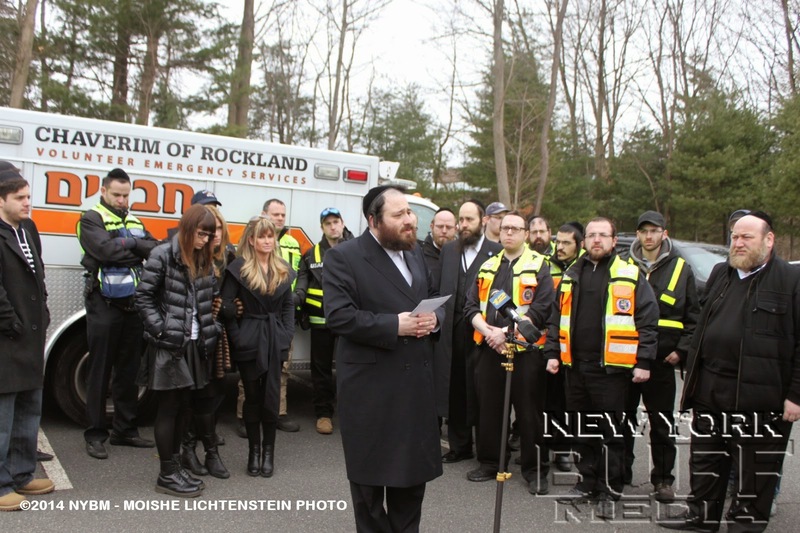 The last tangible lead of Sontag's location came Fridayafternoon when authorities pinged Sontag's cell phone, getting a signal from a cell tower in the Stony Point area, which includes Harriman State Park. 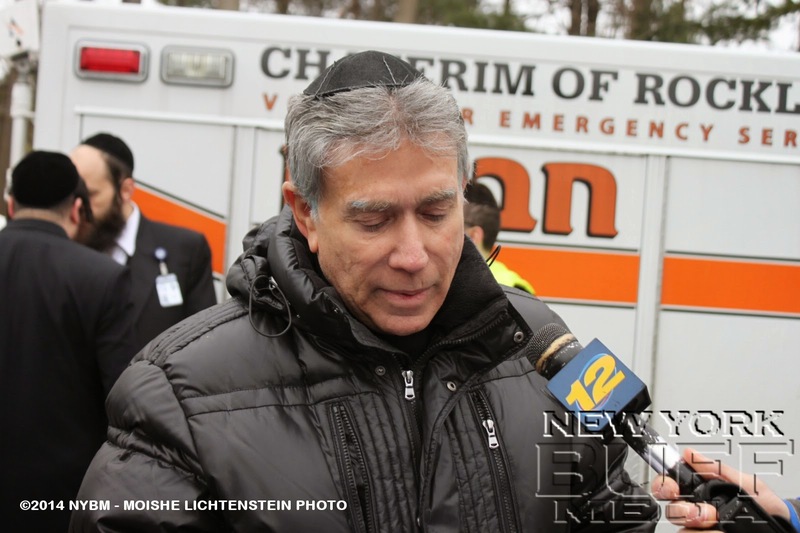 No other positive developments have emerged as Ramapo police have said Sontag was last seen driving from his home in a 2012, black Kia Optima with New York state license plate FZD-8413. 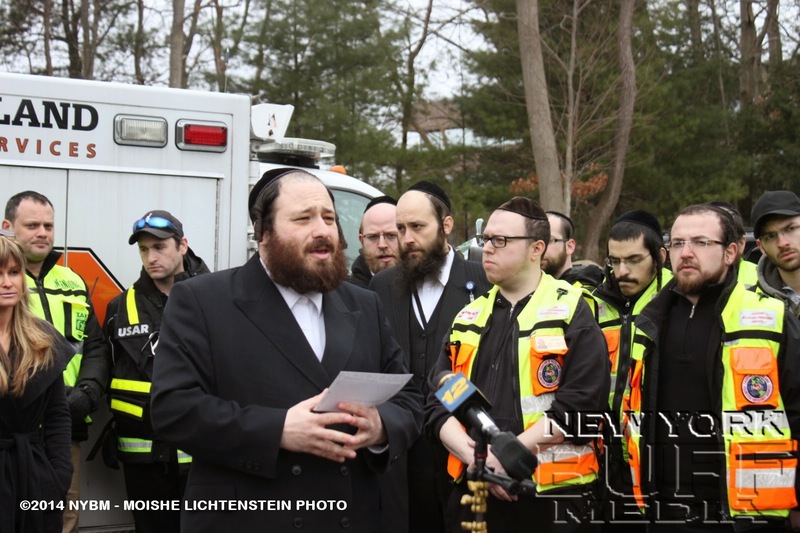 Before disappearing, Sontag had made reference to harming himself, Ramapo police said. 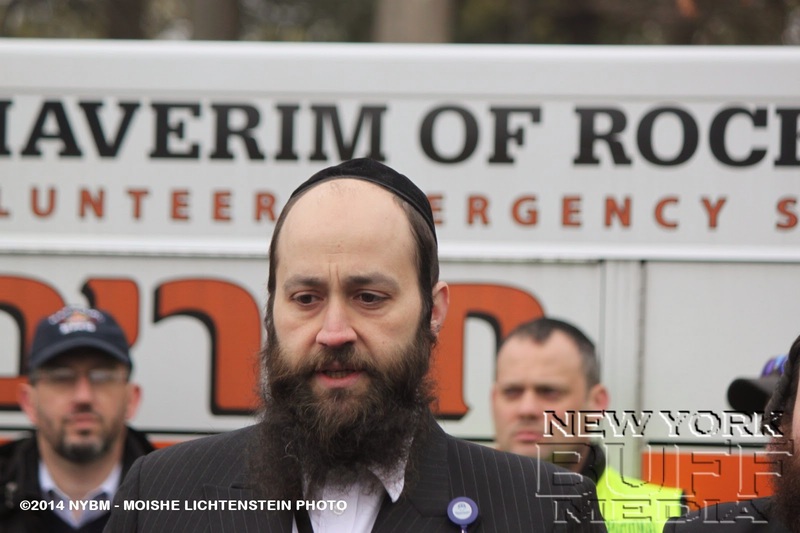 Rockland County Legislator Aron Weider which opened the press conference spoke about the efforts that are being made to find Mr. Sontag by the local Ramapo Police, Rockland County Sherrifs Office, and much more organizations from all over New York. 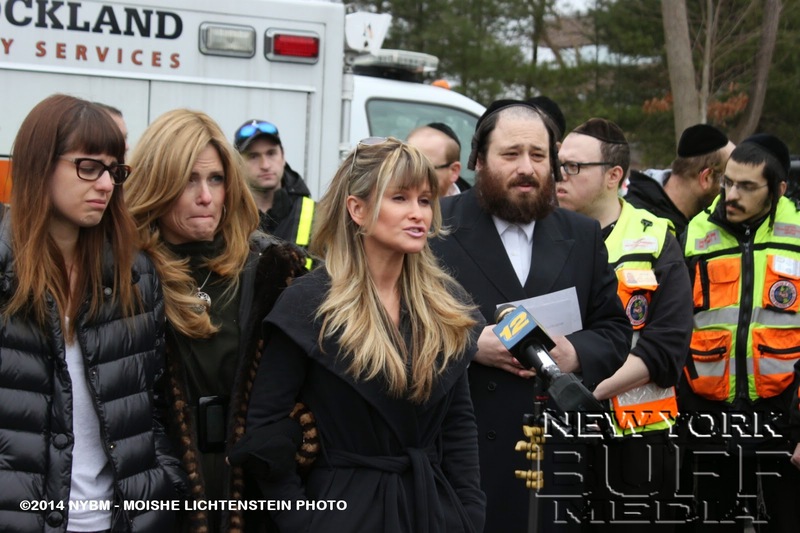 His wife, Tammy Sontag, stood huddled around a microphone with one of the couple's seven children, Rebecca, and her husband's sister Susan Golomb, making a plea for Peretz to come home. 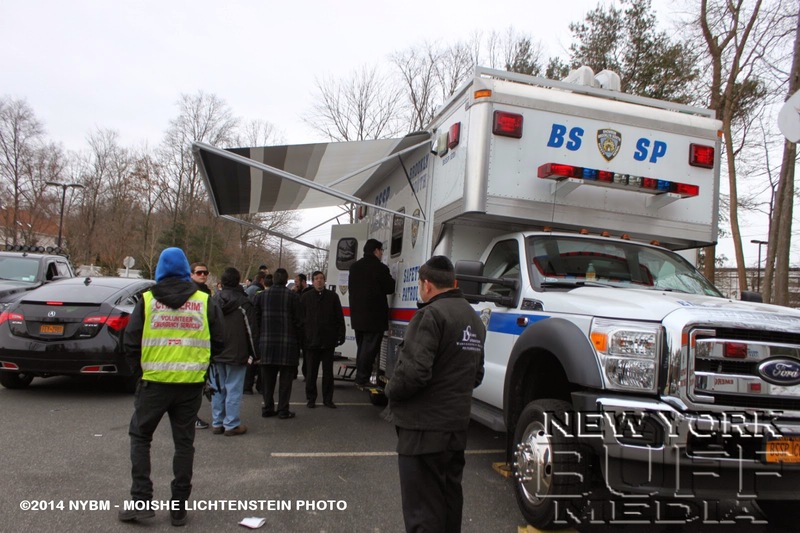 "Peretz if you can hear me, I love you so much, the children love you," said his wife of 30 years. "Don't worry. Please come home." 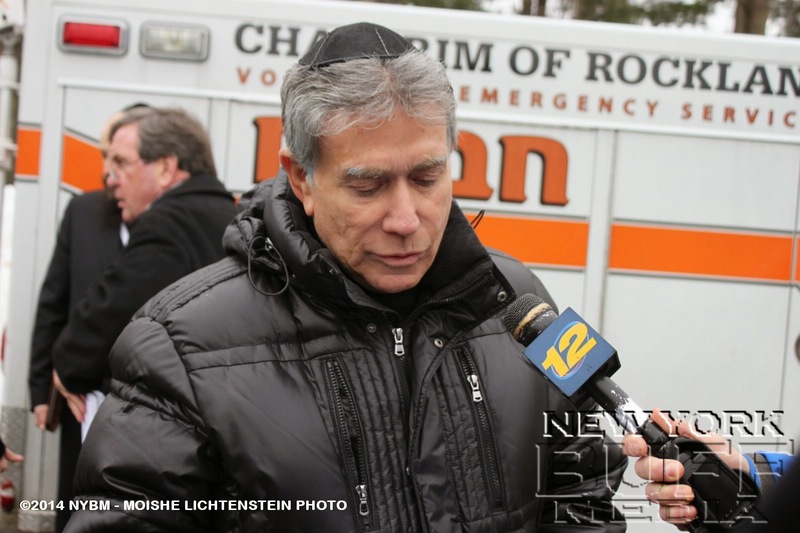 Rebecca Sontag, 27, said tearfully, "Daddy, please come home. We need you, we love you." 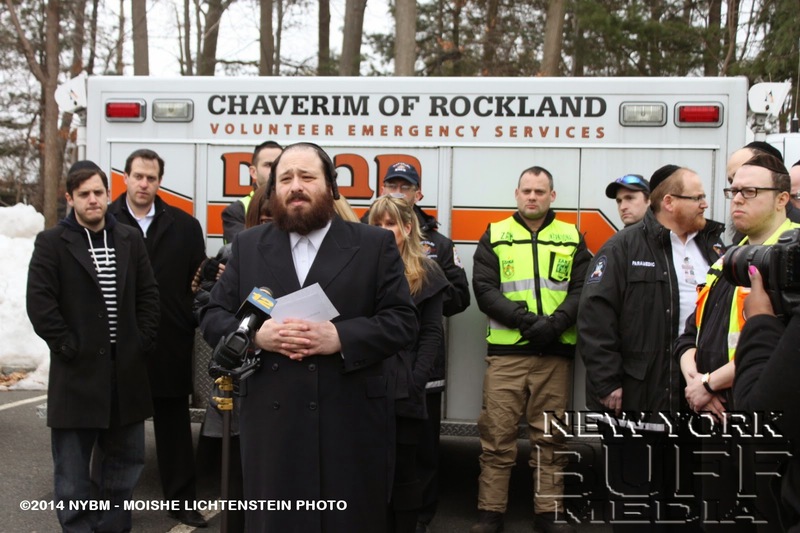 Yisroel Kahn, a community activist and member of Chaverim of Rockland County, a local assistance organization which includes search and rescue spoke as well. 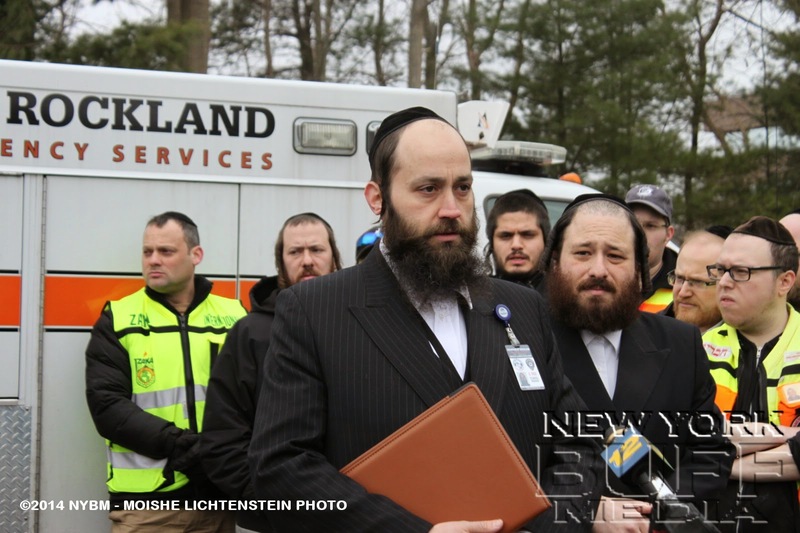 Kahn says that in addition to varies organizations and local Law Enforcement agencies, there were over 250 private volunteers going around with cars and searching all over Rockland County and beyond. 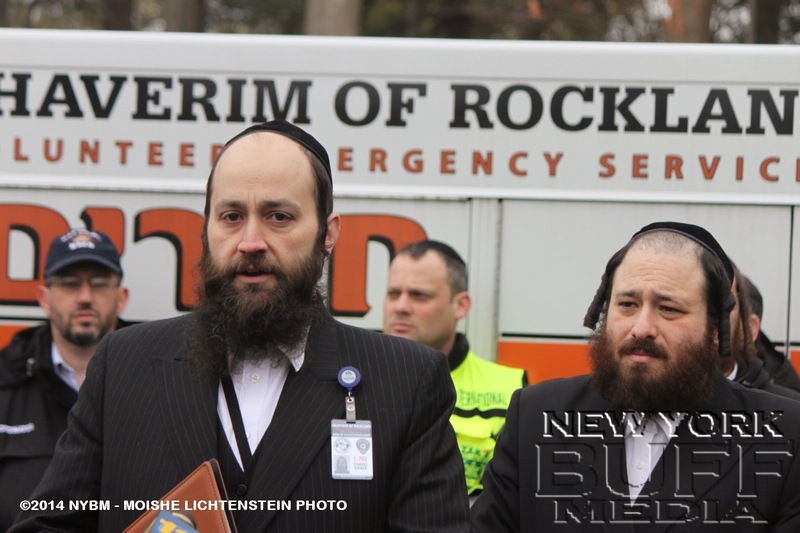 "I am doing this already for 25 years, we have had people show up after one or two weeks" Folman said. 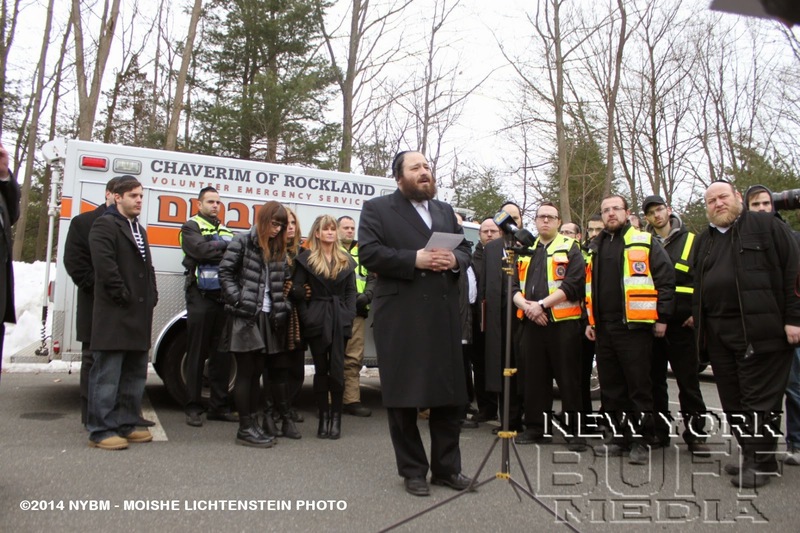 "Local news outlets were a great help spreading the word about the missing and to inform the public with all the description details" says Chassidic PR Consultant Yossi Gestetner. 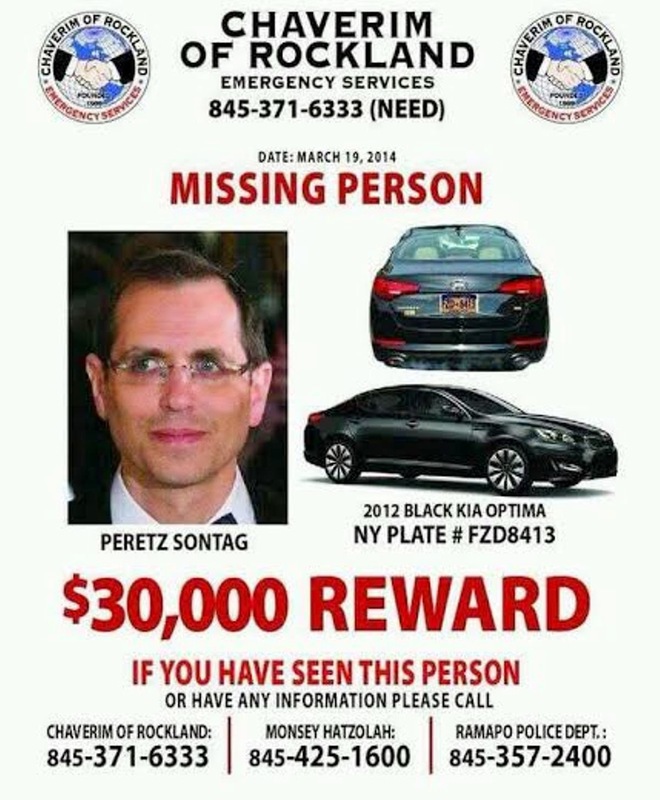 "We hope that the news will get out there quickly to other media agencies, and that hopefully will - with G-ds help - lead to the safe return of Mr. Sontag", Gestetner says. 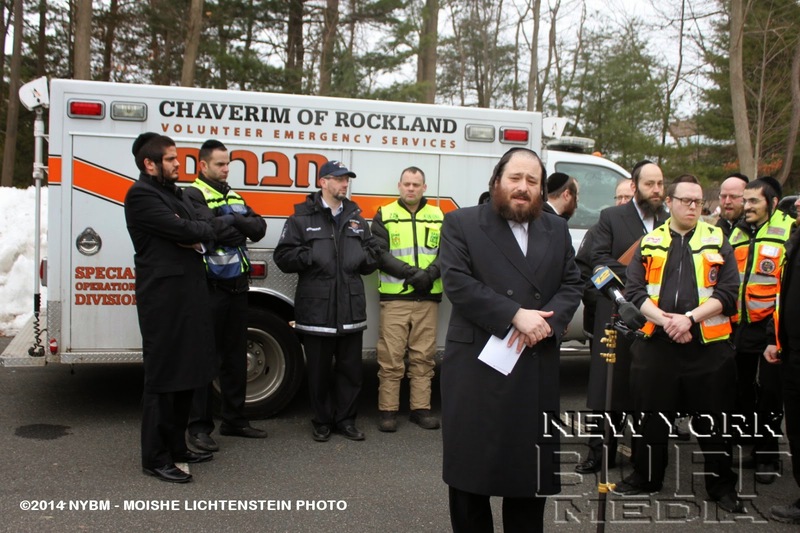 And again a plea to all, if you have seen Mr. Sontag, his car or have nay information of with whereabouts, please contact the Ramapo Police at 845-357-2400 or Chaverim of Rockland at 845-371-6333 or Hatzolah EMS at 845-425-1600.